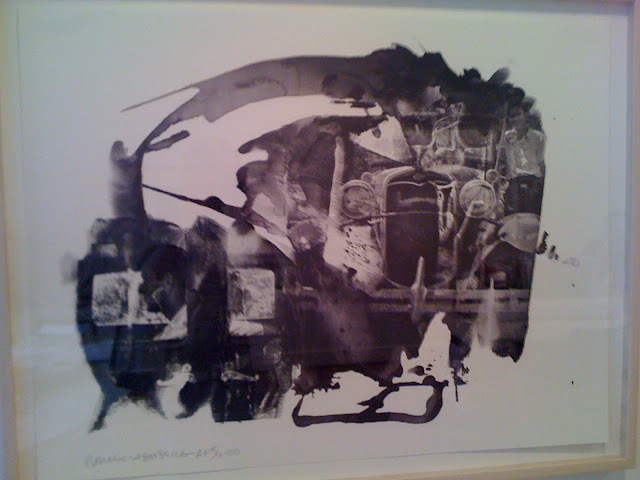 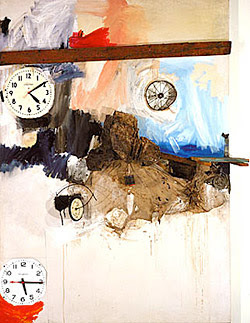 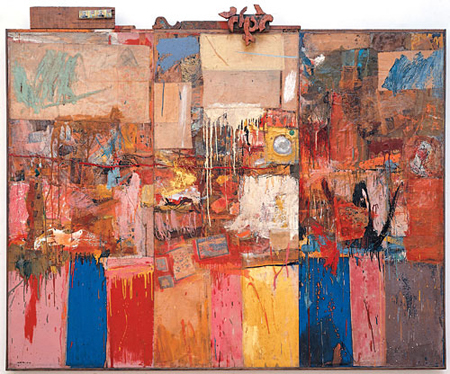 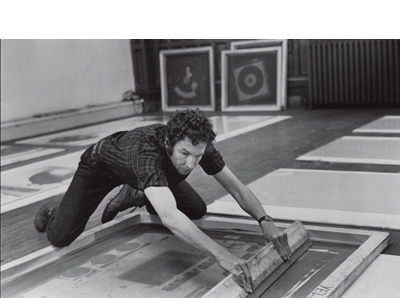 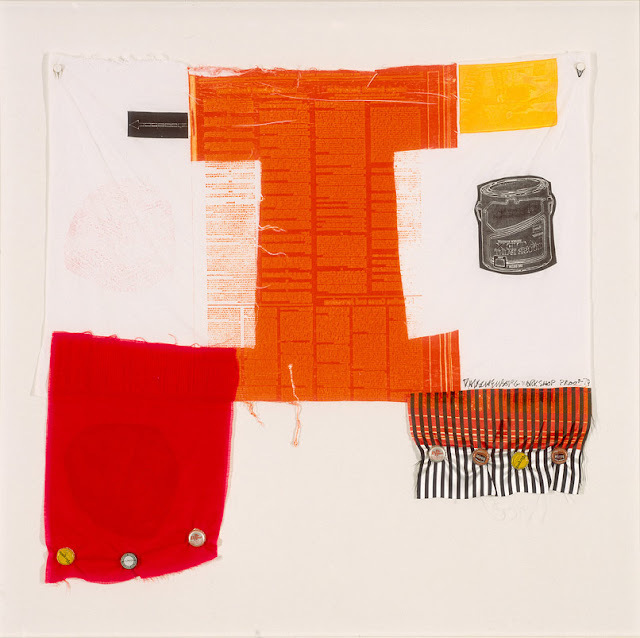 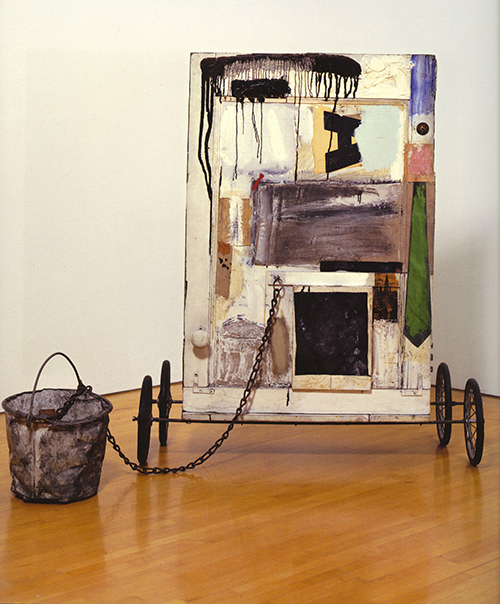 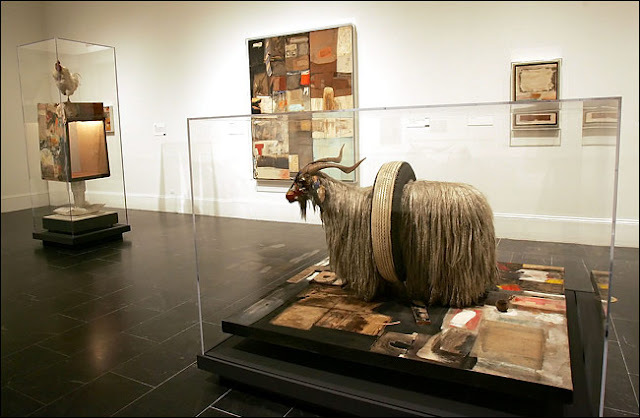 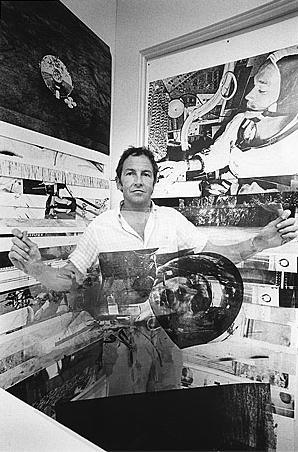 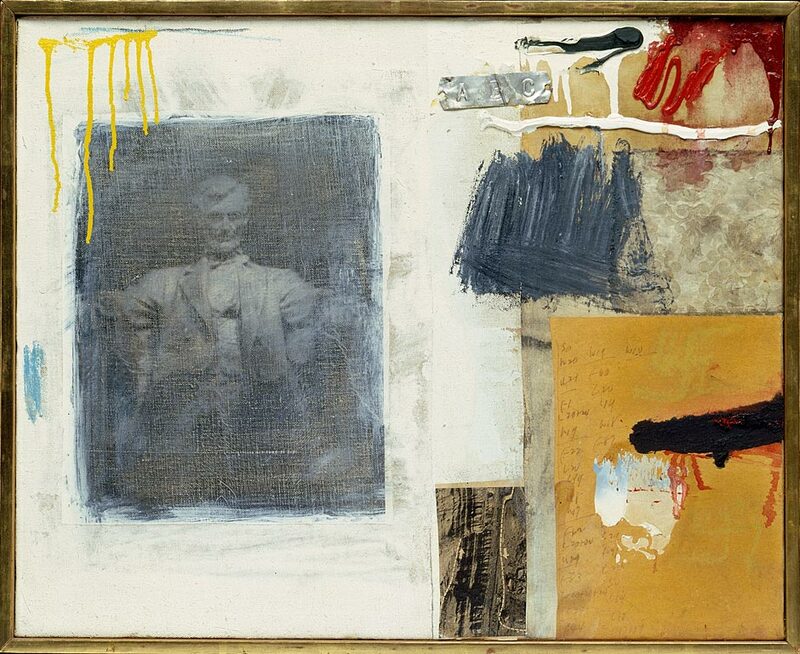 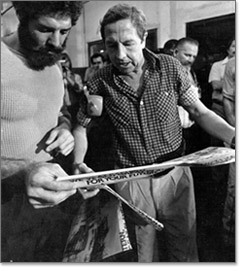 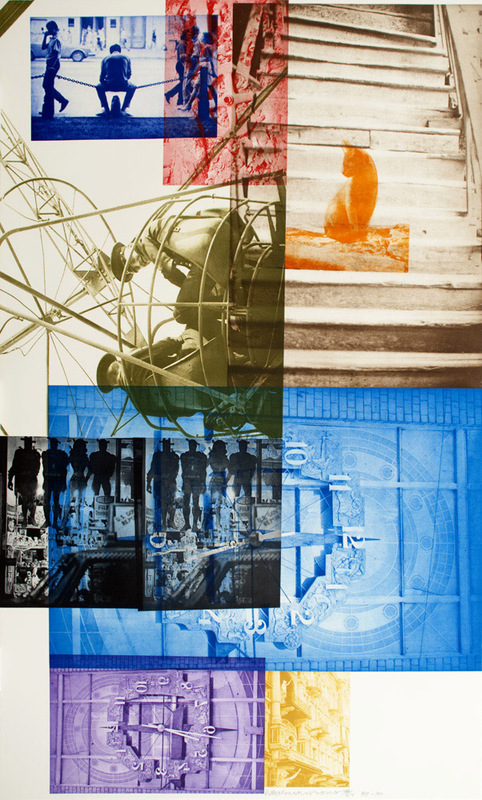 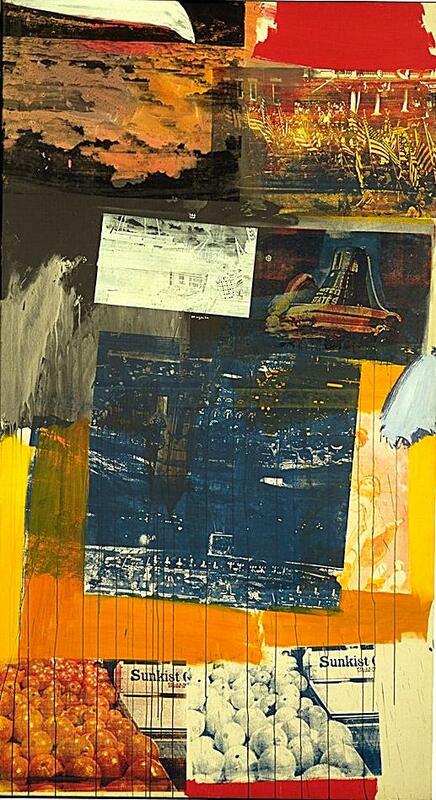 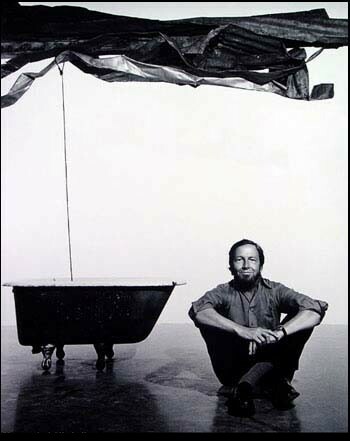 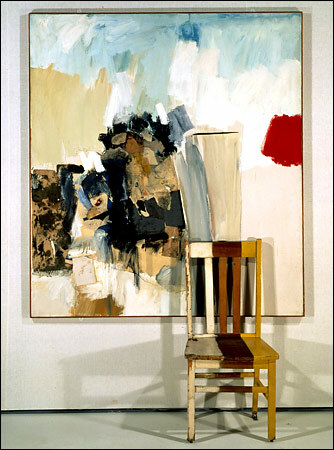 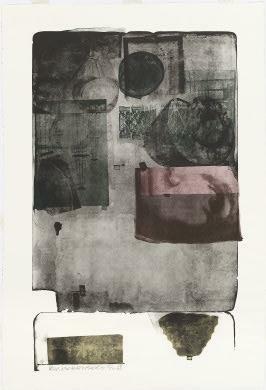 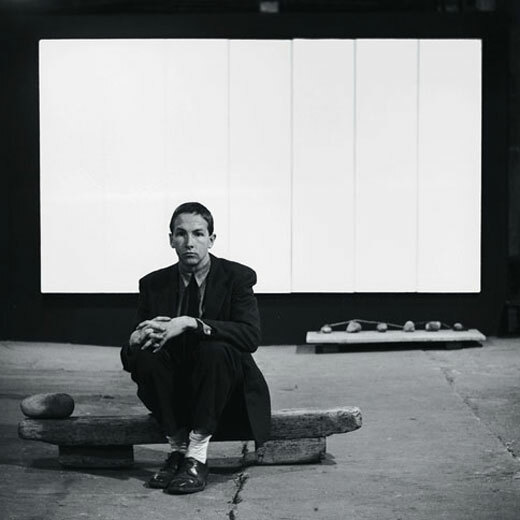 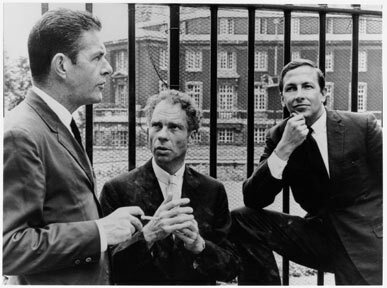 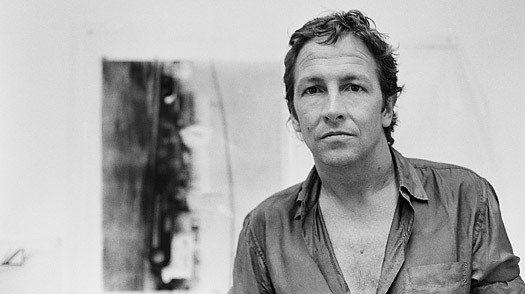 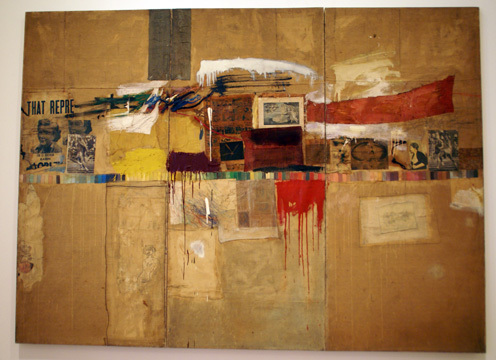 Rauschenberg was born in Port Arthur, Texas. 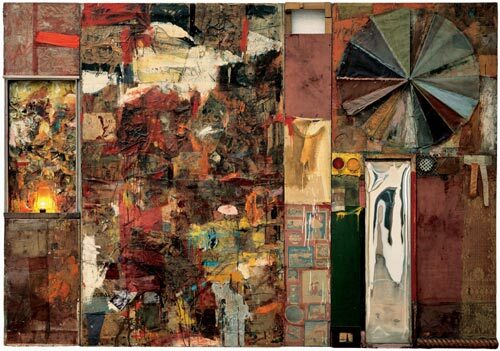 He studied at the Kansas City Art Institute (1946–7), the Académie Julien, Paris (1947), and with Josef Albers and John Cageat Black Mountain College, North Carolina (1948–50). 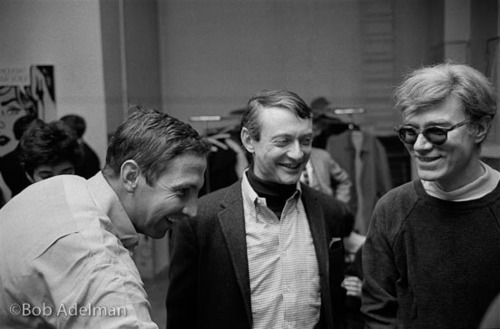 Traveling widely, he was based in New York City from 1950, where he and Jasper Johns paved the way for pop art of the 1960s. 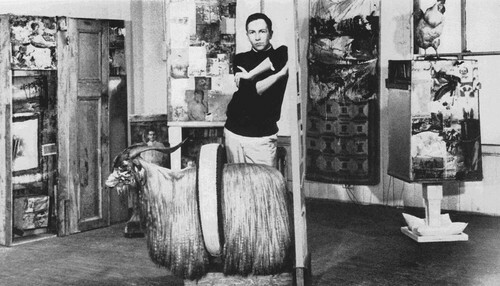 He worked with the Merce Cunningham Dance Company, New York, as costume and stage designer (1955–64).An imaginative and eclectic artist, he used a mix of sculpture and paint in works he called ‘combines’, as seen in The Bed (1955). 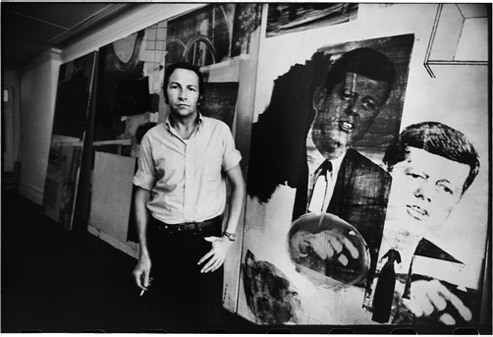 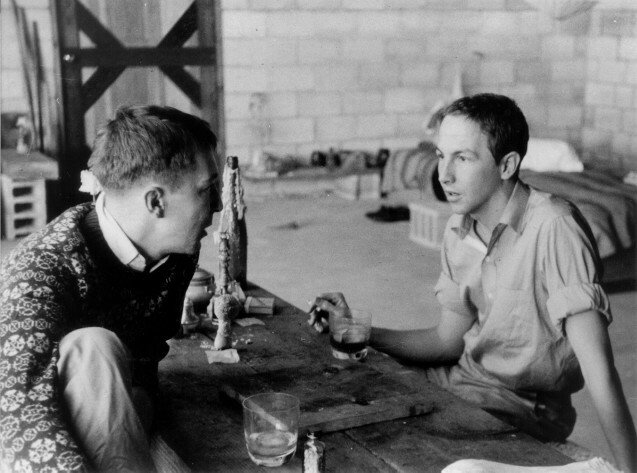 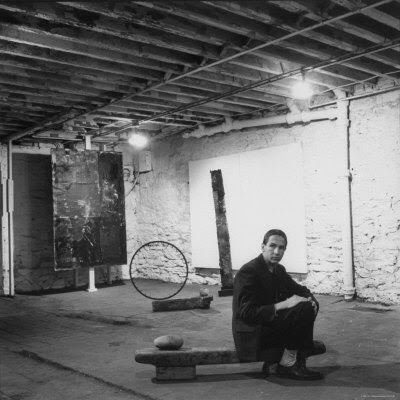 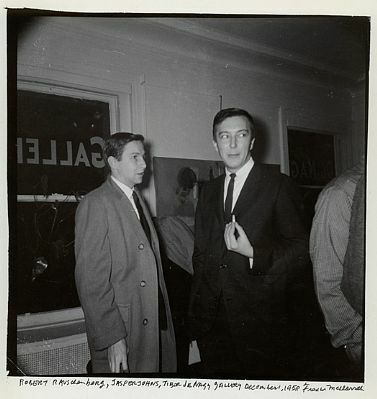 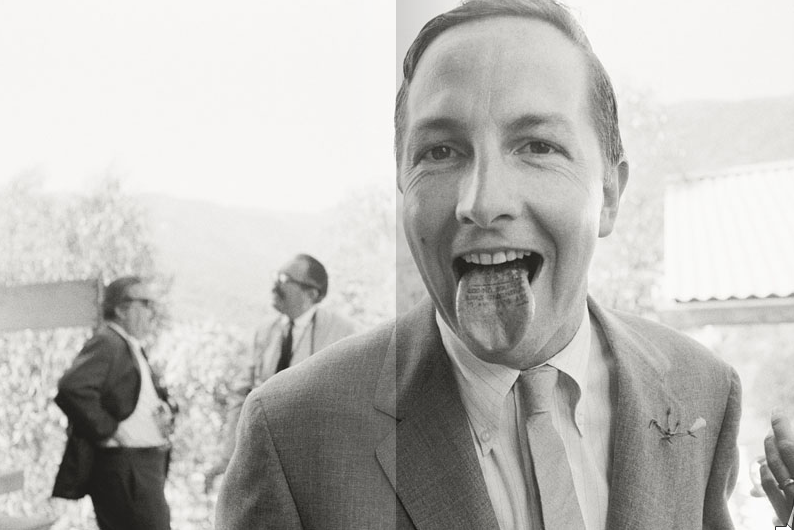 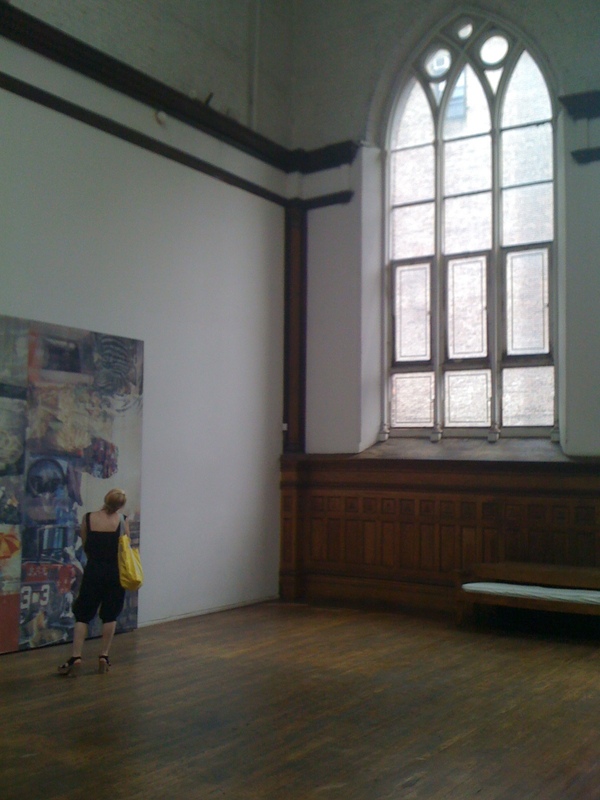 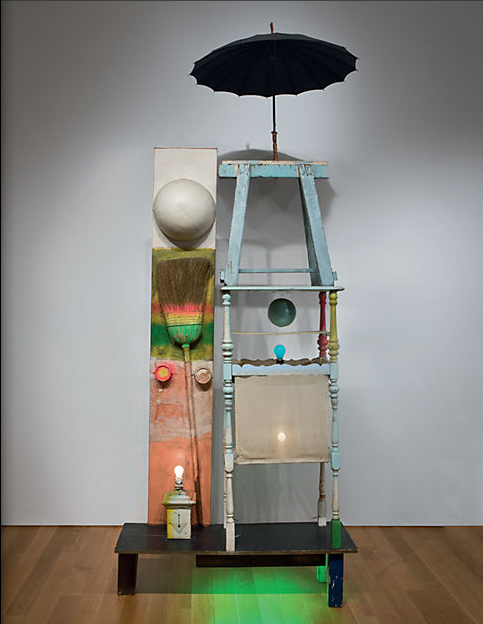 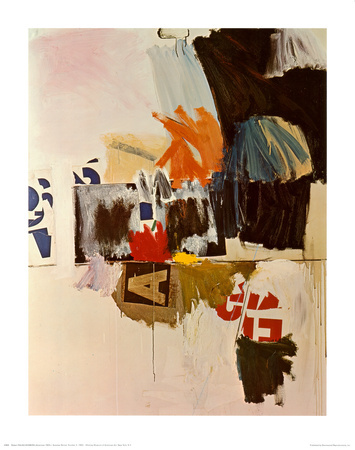 While taking classes at the Art Students League, New York, from 1949 to 1951, Rauschenberg was offered his first solo exhibition at the Betty Parsons Gallery. 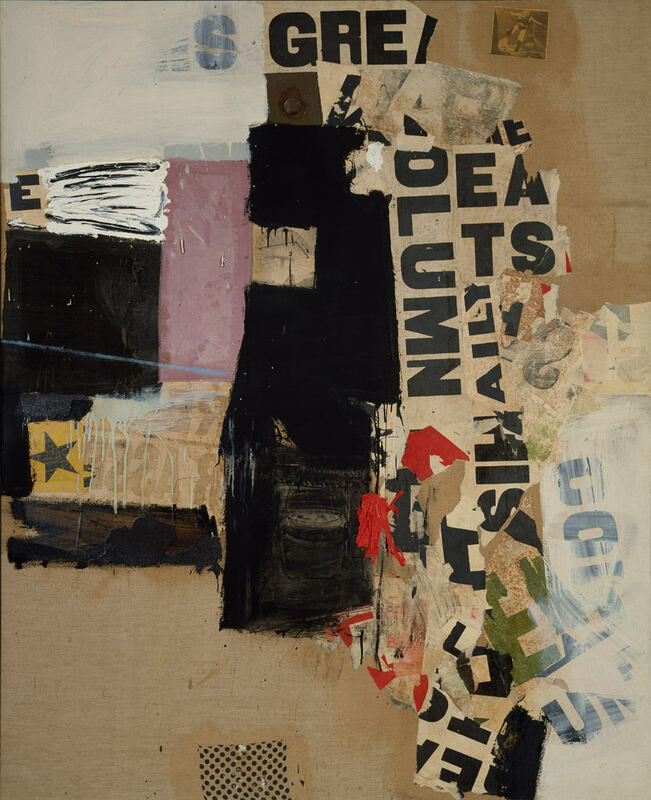 Some of the works from this period included blueprints, monochromatic white paintings, and black paintings. 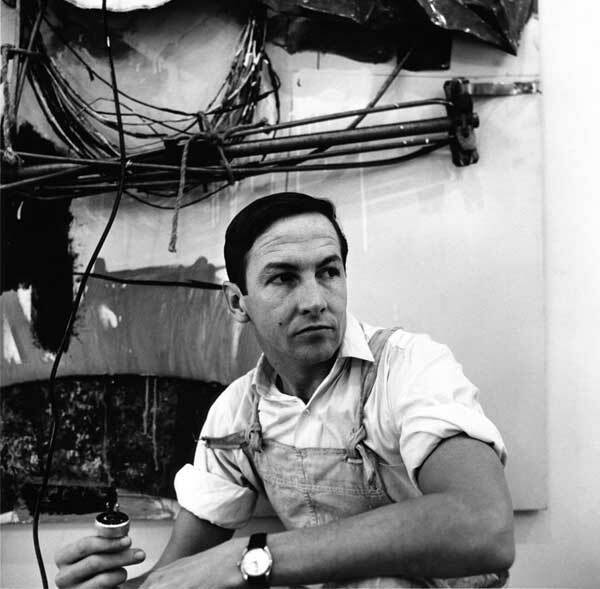 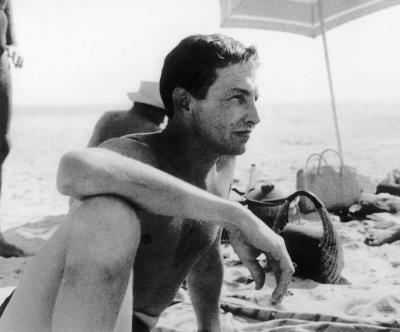 From the fall of 1952 to the spring of 1953, he traveled to Europe and North Africa with Cy Twombly, whom he had met at the Art Students League. 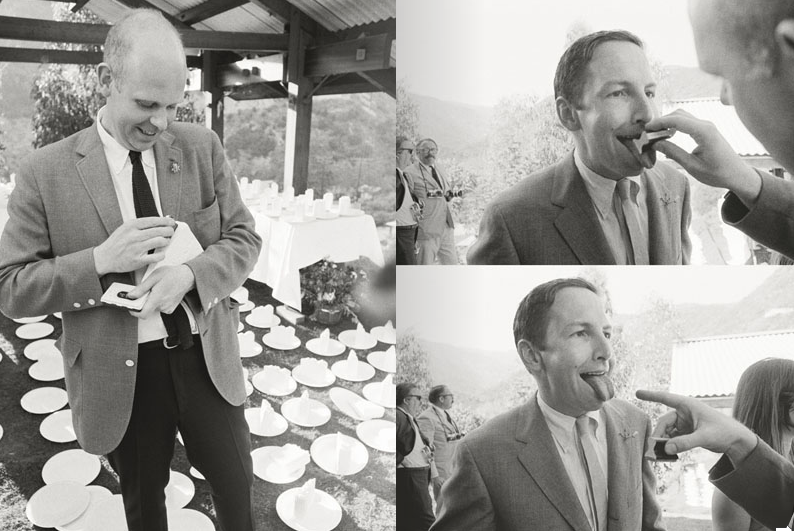 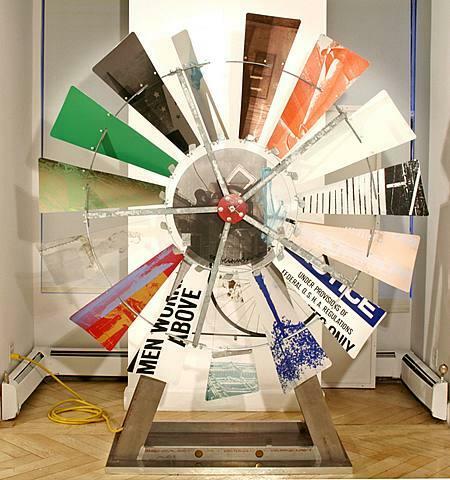 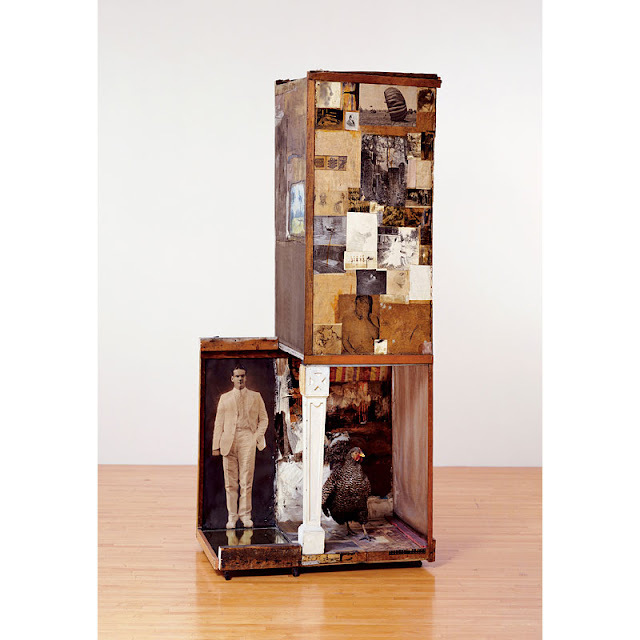 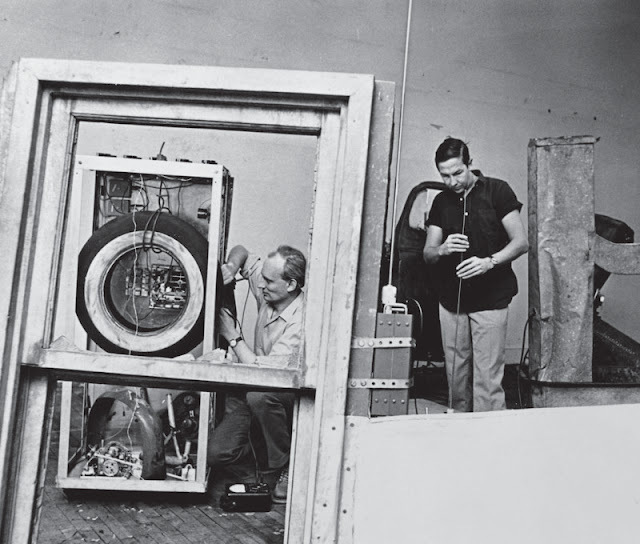 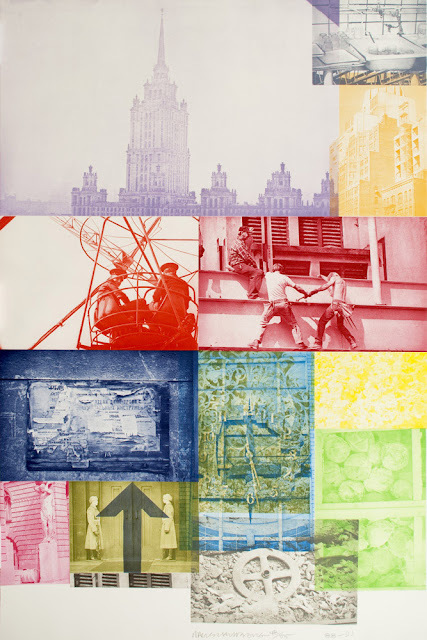 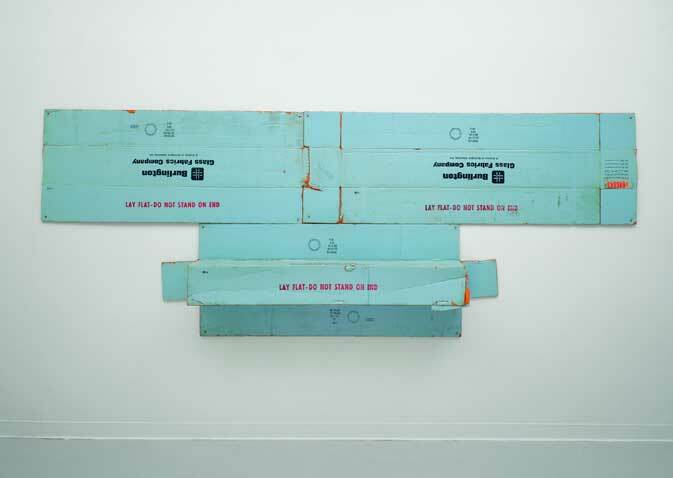 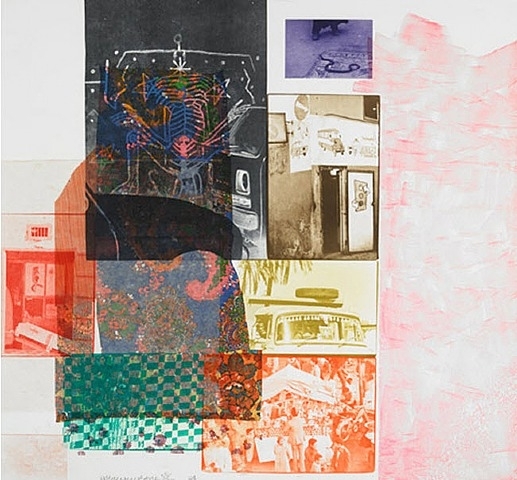 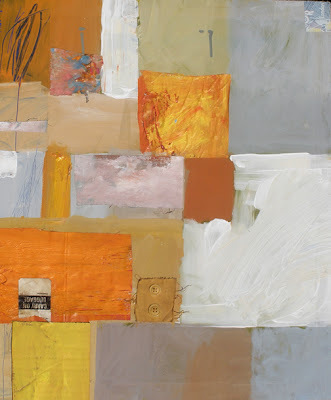 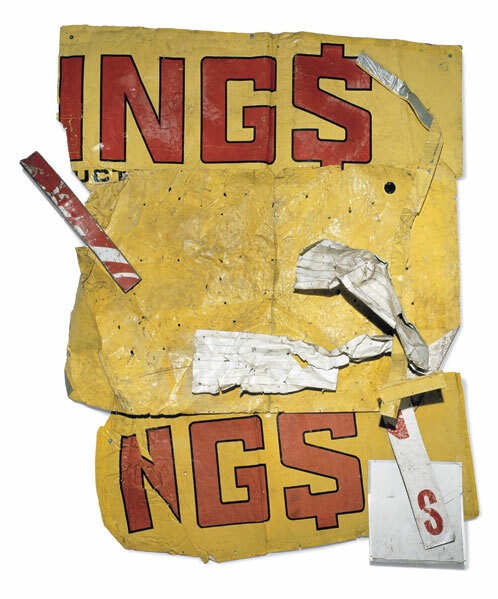 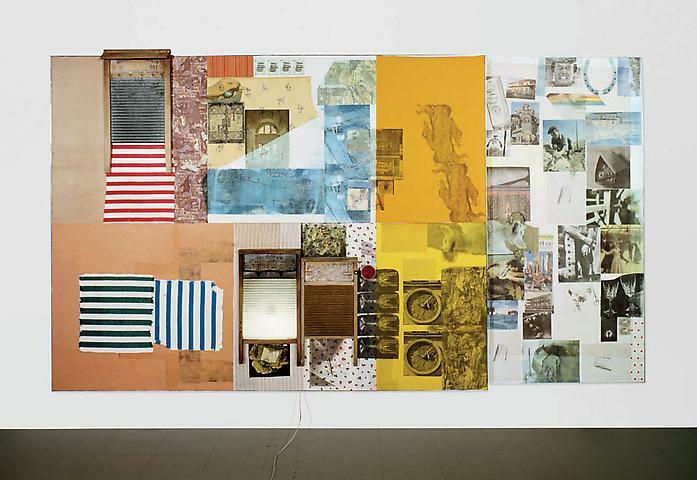 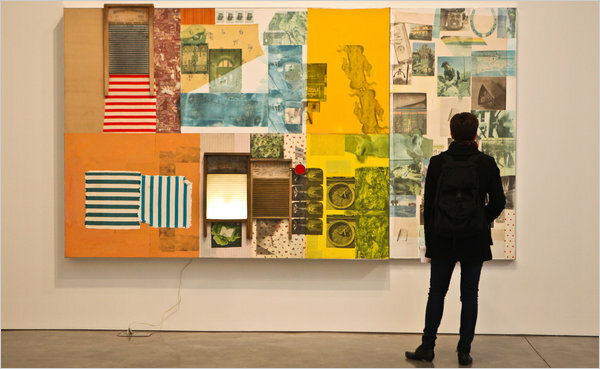 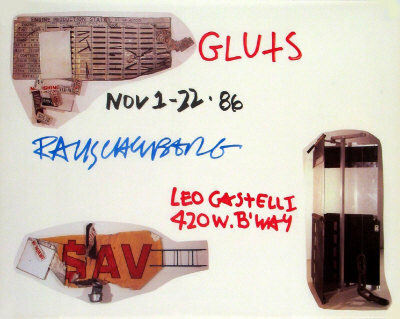 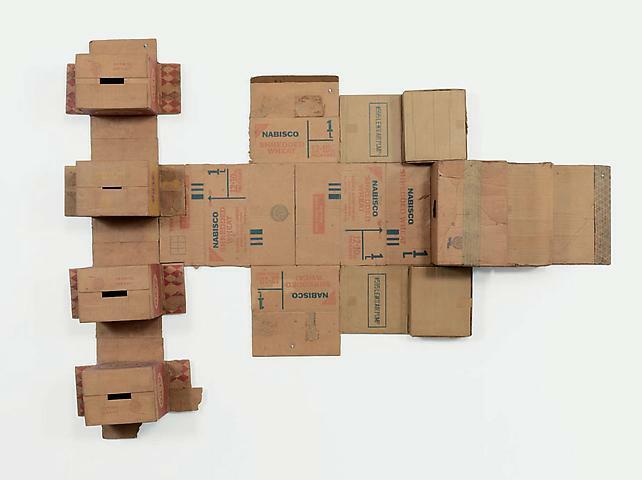 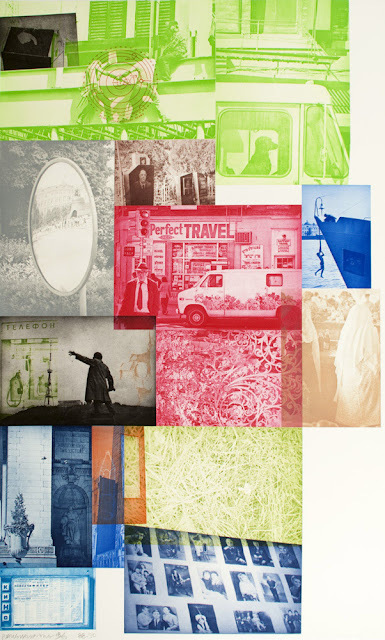 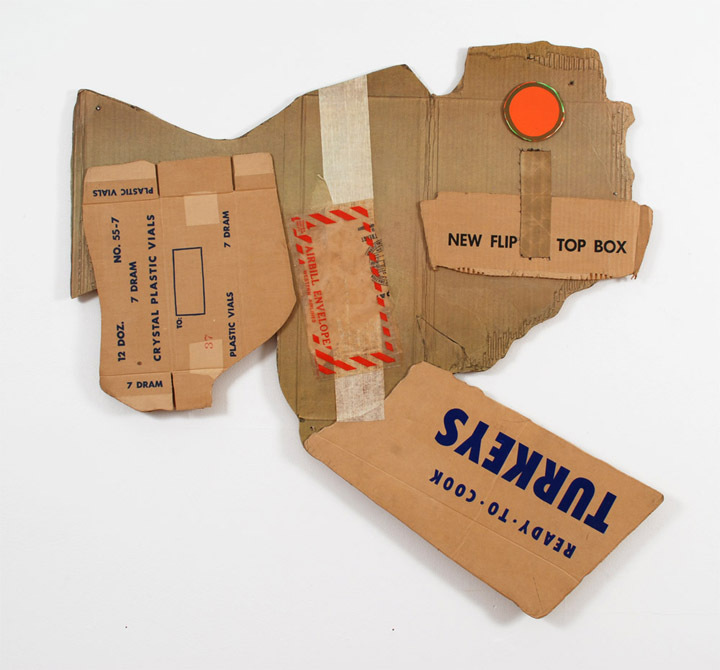 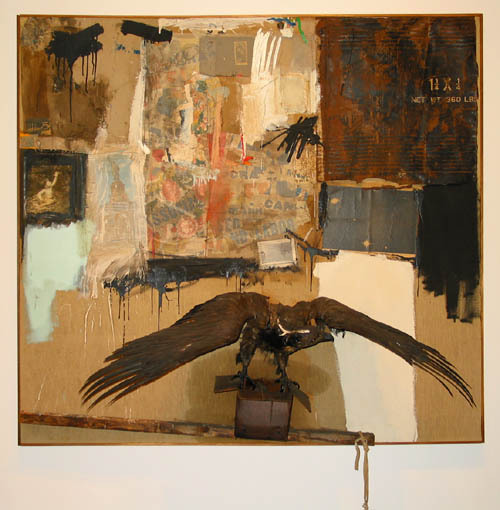 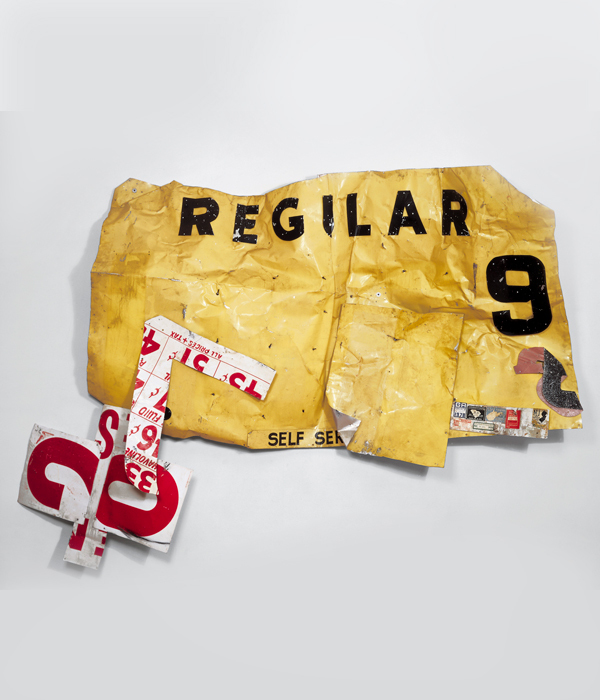 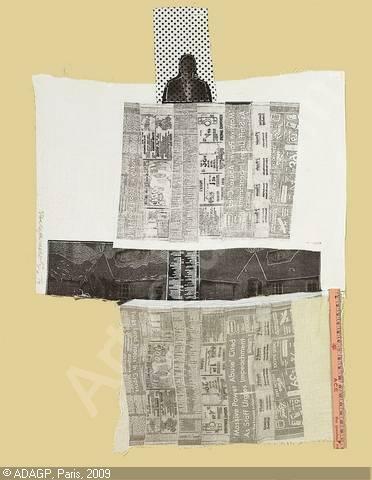 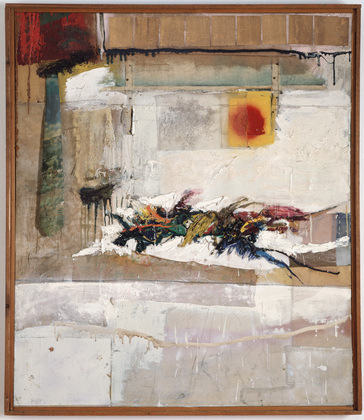 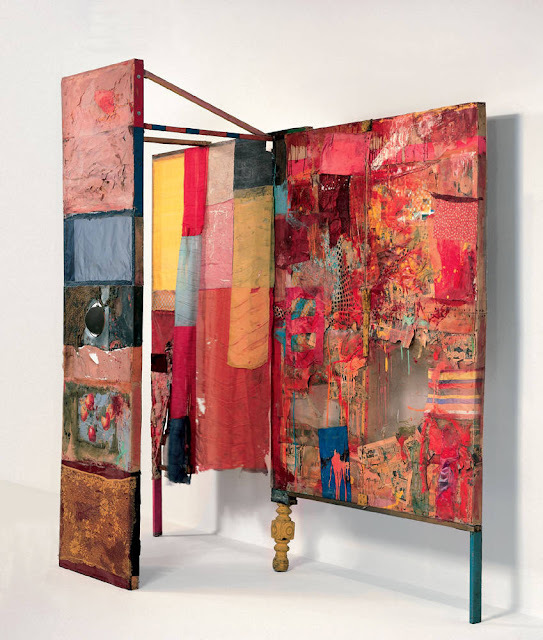 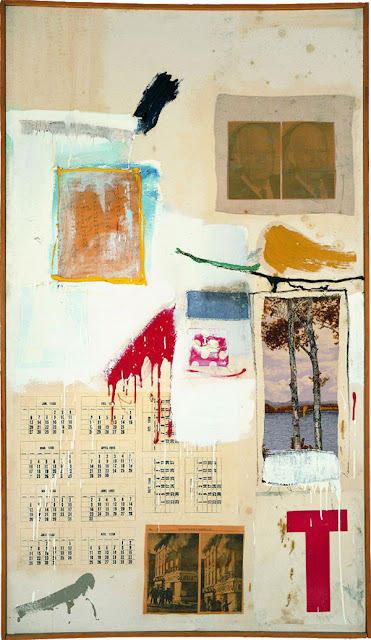 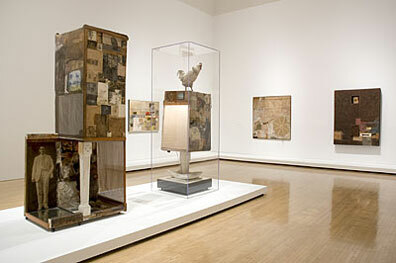 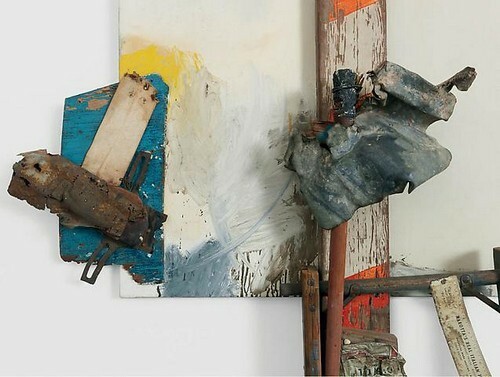 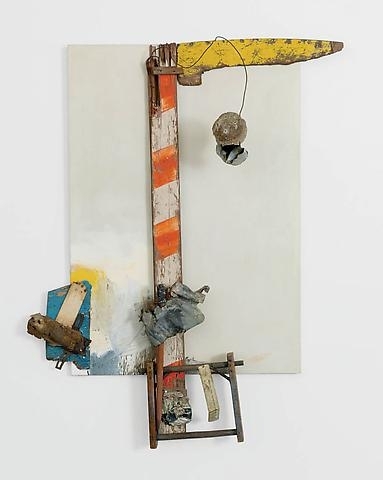 During his travels, Rauschenberg worked on a series of small collages, hanging assemblages, and small boxes filled with found elements, which he exhibited in Rome and Florence. 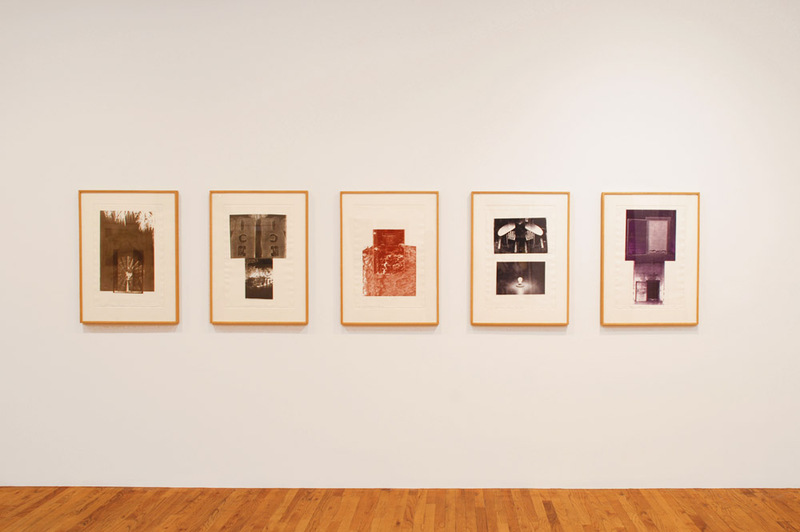 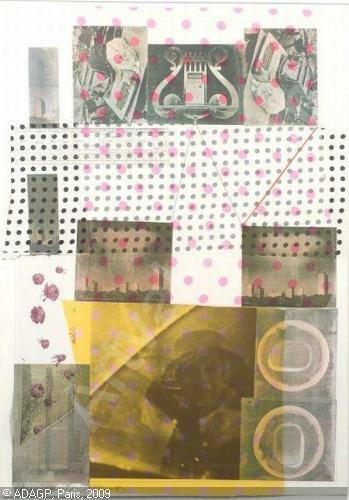 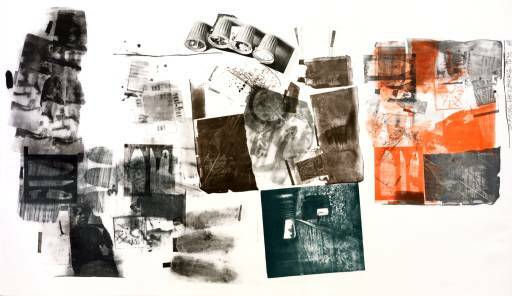 From the late 1950s he incorporated sound and motors in his work, such as Broadcast (1959), and silk-screen transfers, as in Flush(1964).Throughout the 1980s and 1990s, he experimented with collage and new ways to transfer photographs. 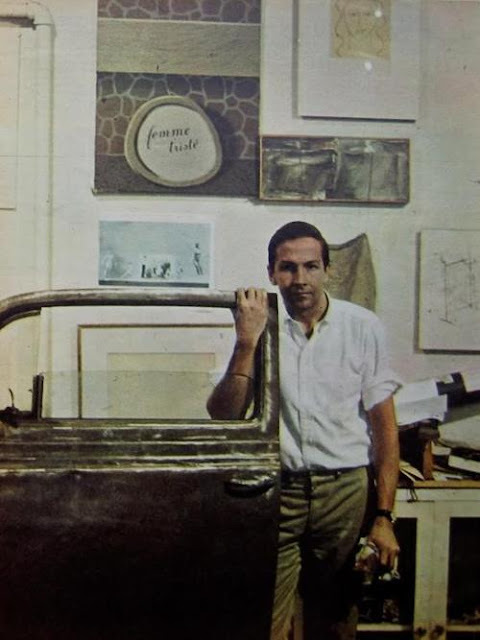 He paved the way for pop art of the 1960's with fellow artist Jasper John by making use of non-traditional materials and questioning the distinction between art and everyday objects. 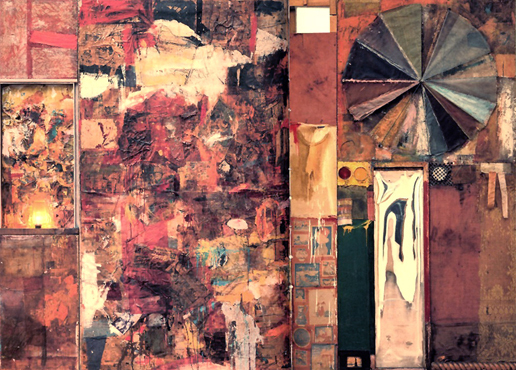 He worked as a costume and stage designer in New York City before moving to painting, sculpture, music and collage. 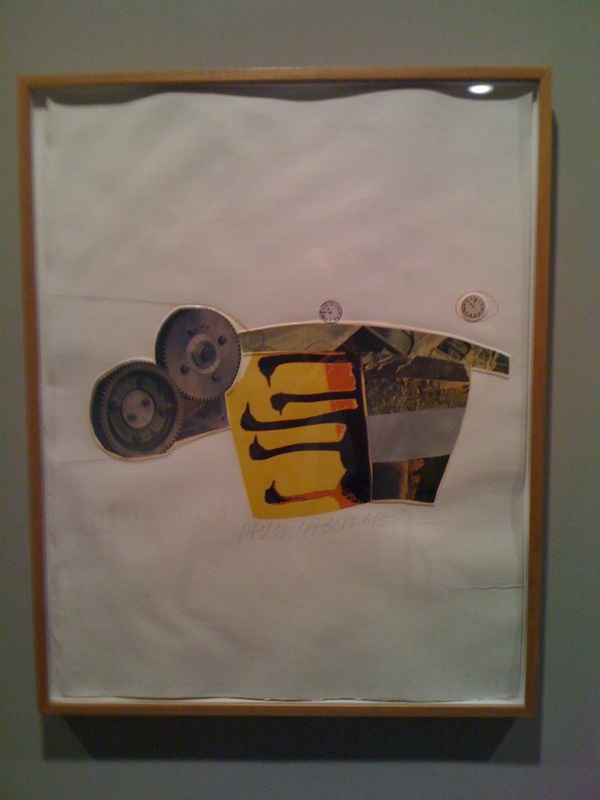 CHEERS RR. 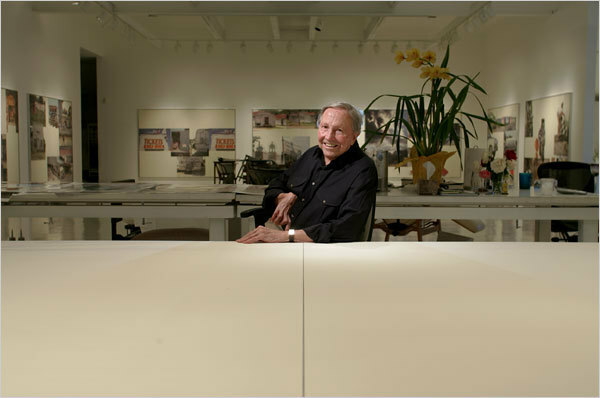 Thanks for all of your amazing work. 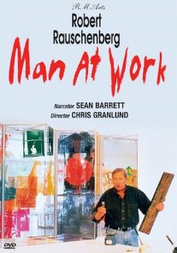 AMAZING BIO/DVD BUY IT !